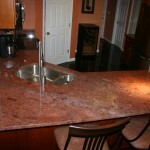 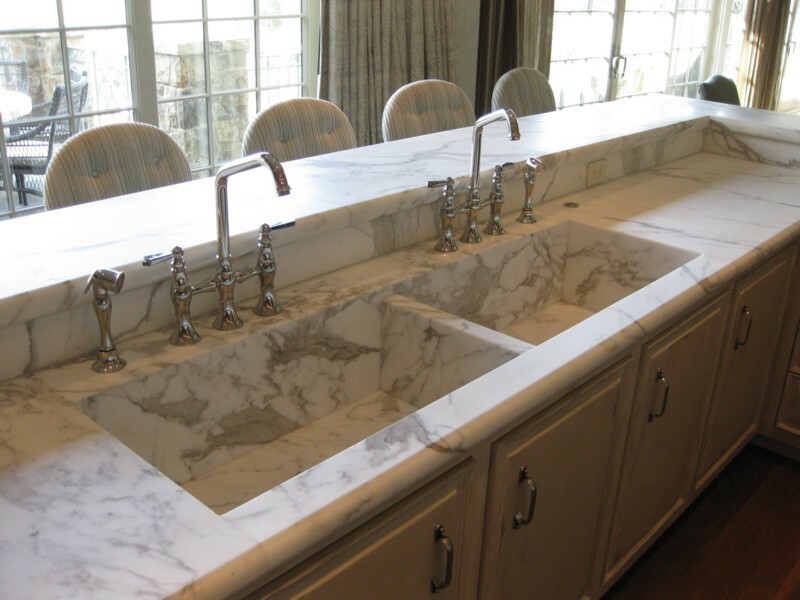 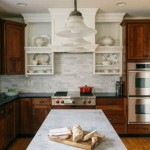 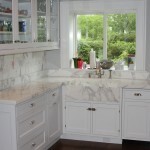 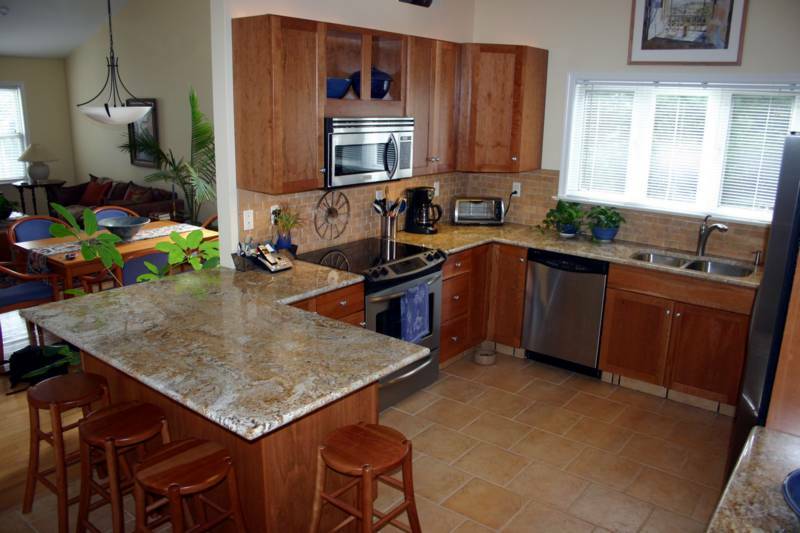 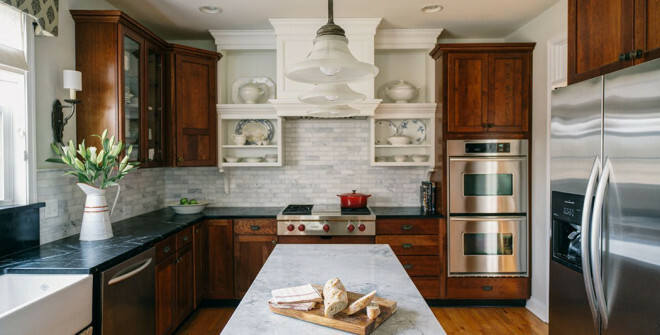 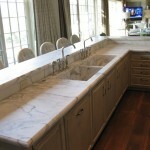 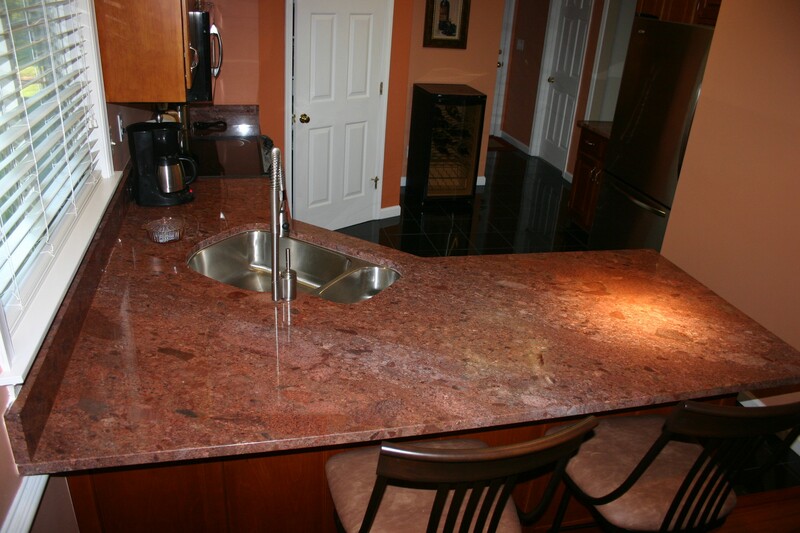 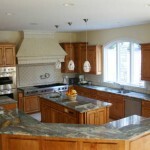 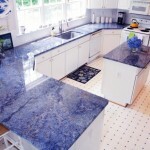 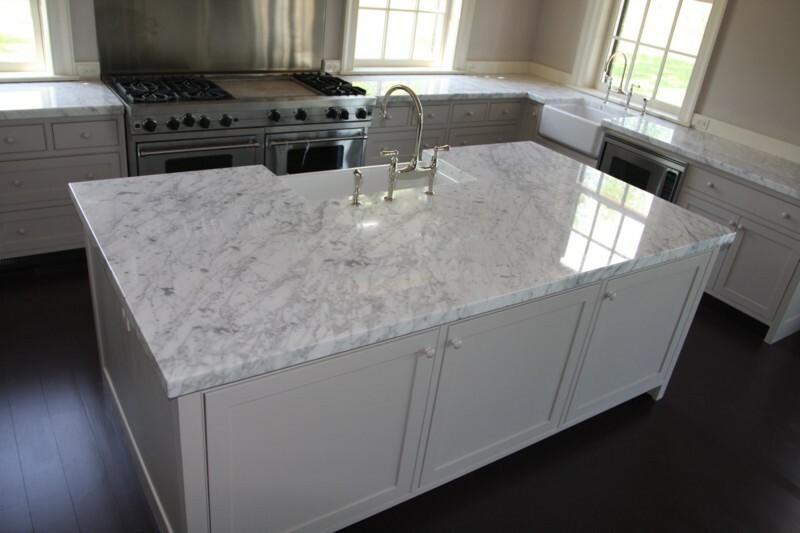 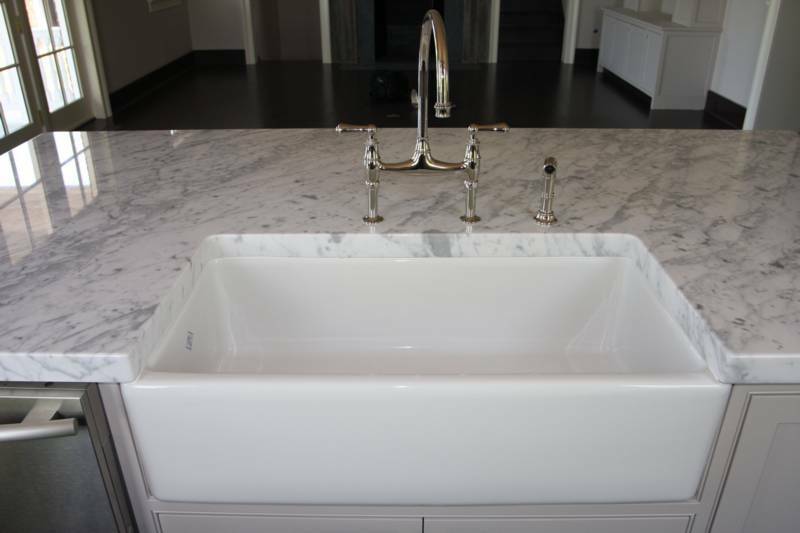 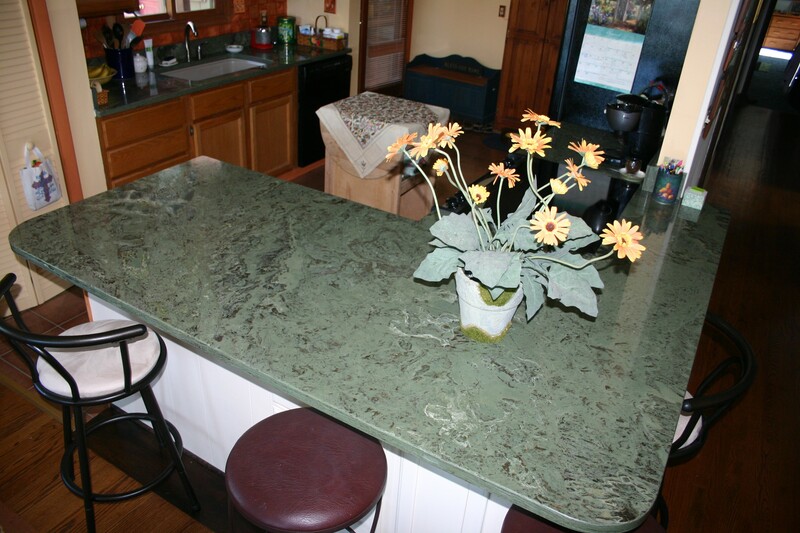 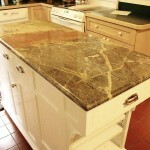 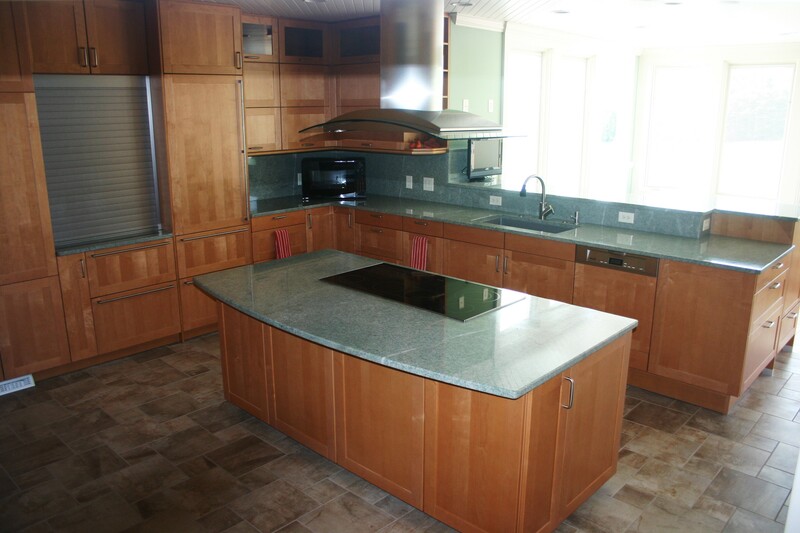 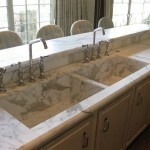 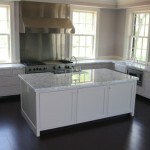 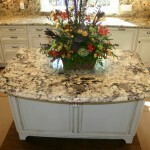 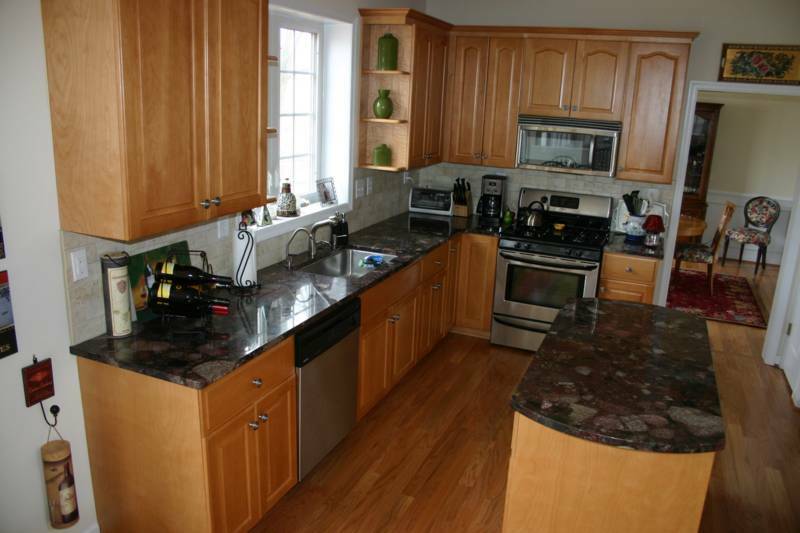 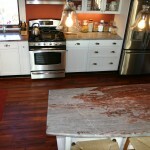 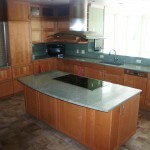 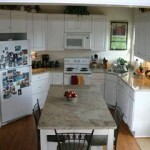 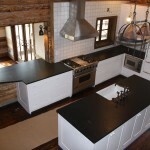 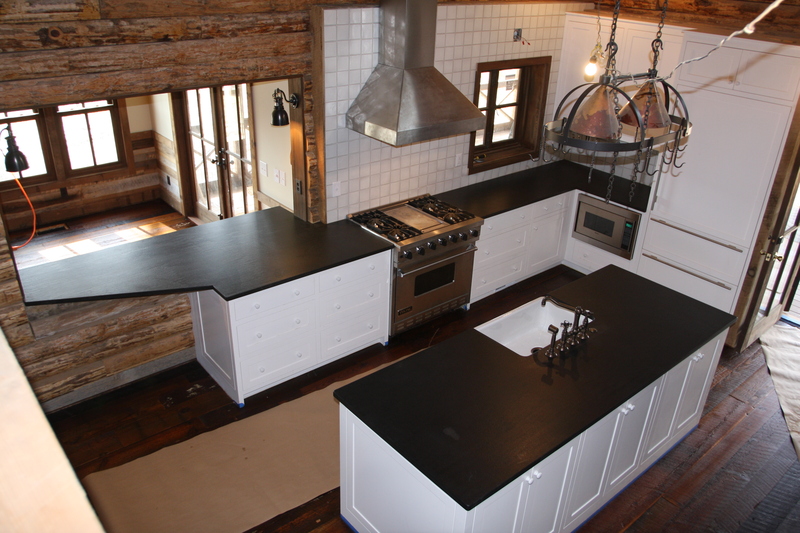 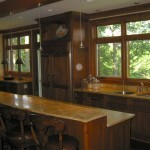 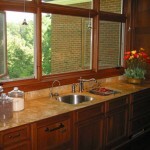 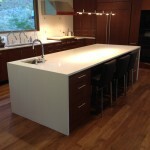 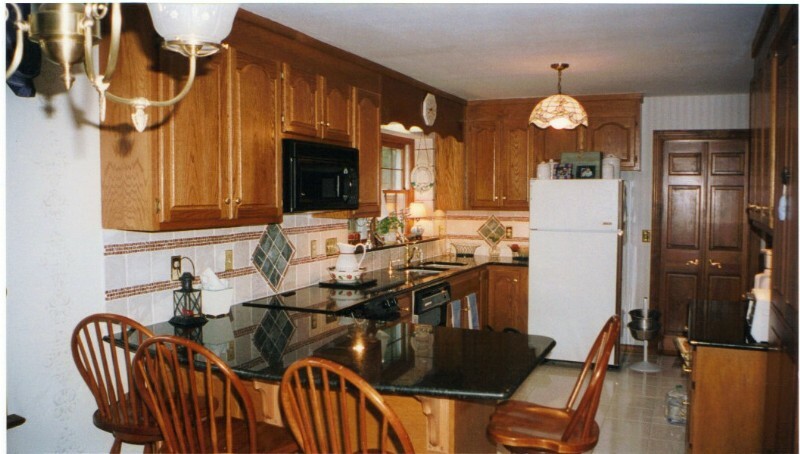 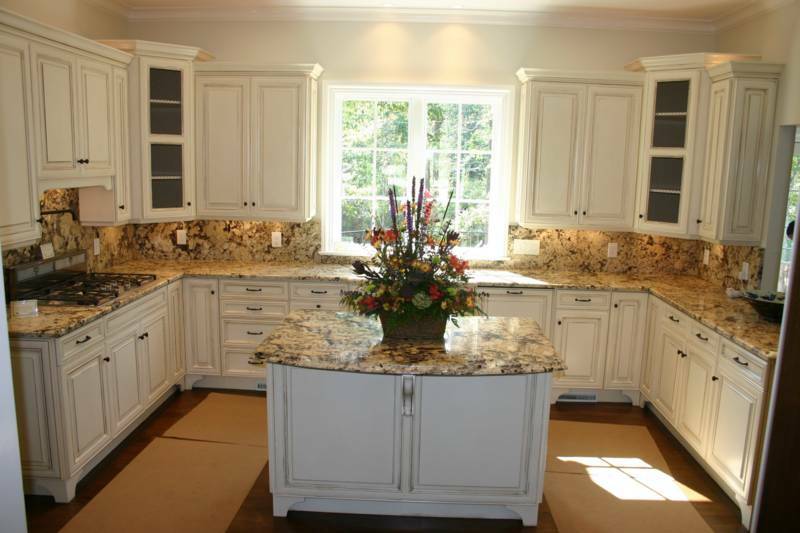 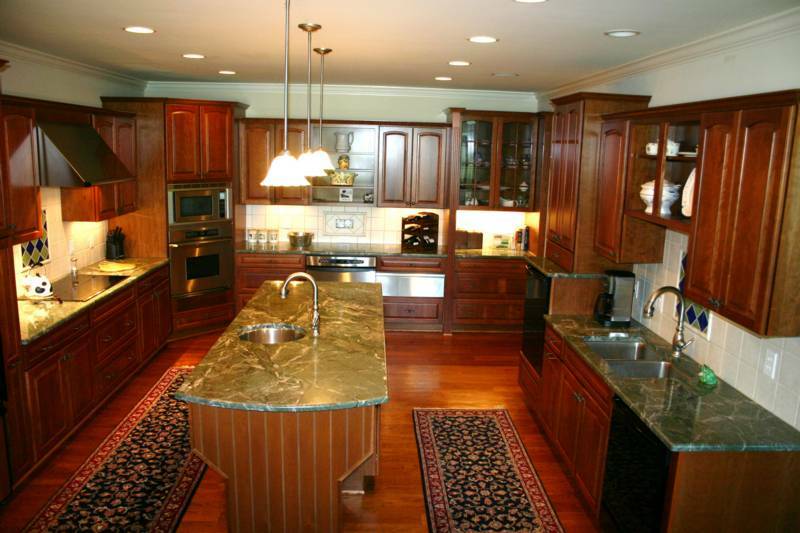 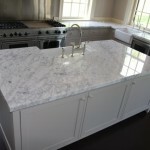 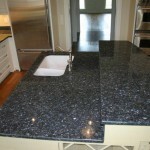 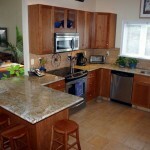 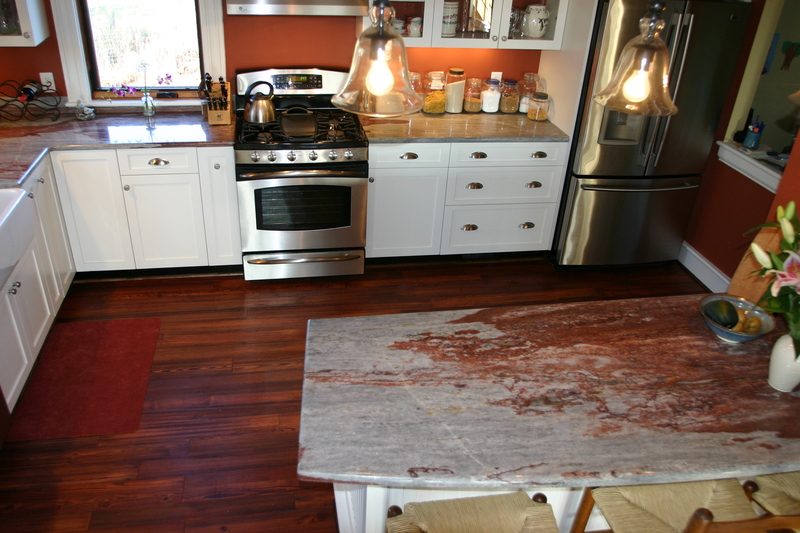 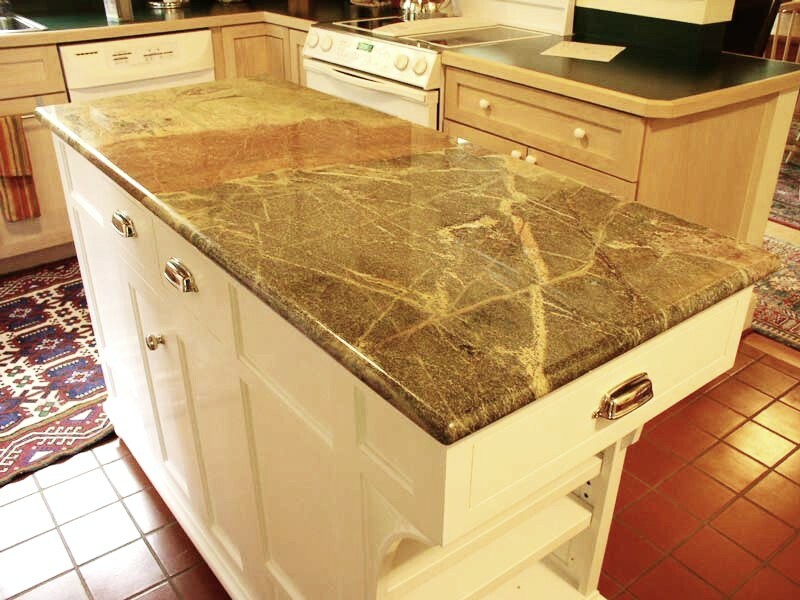 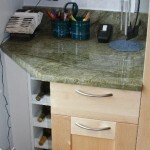 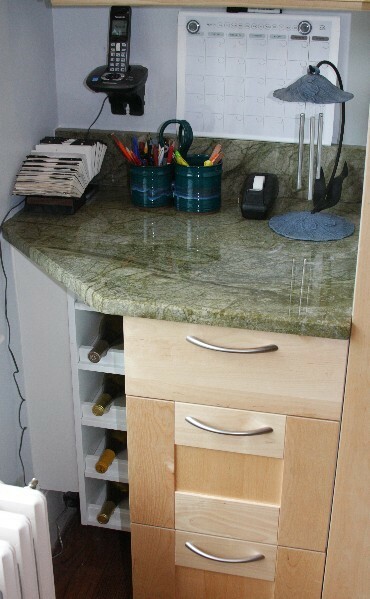 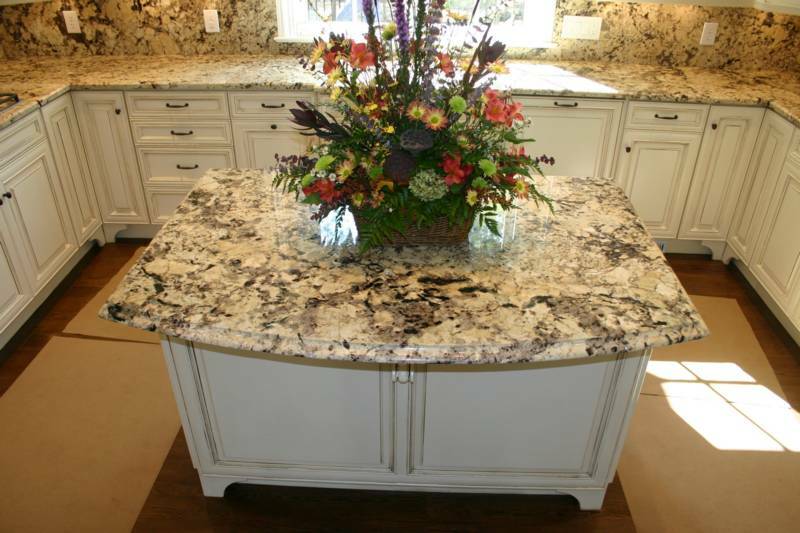 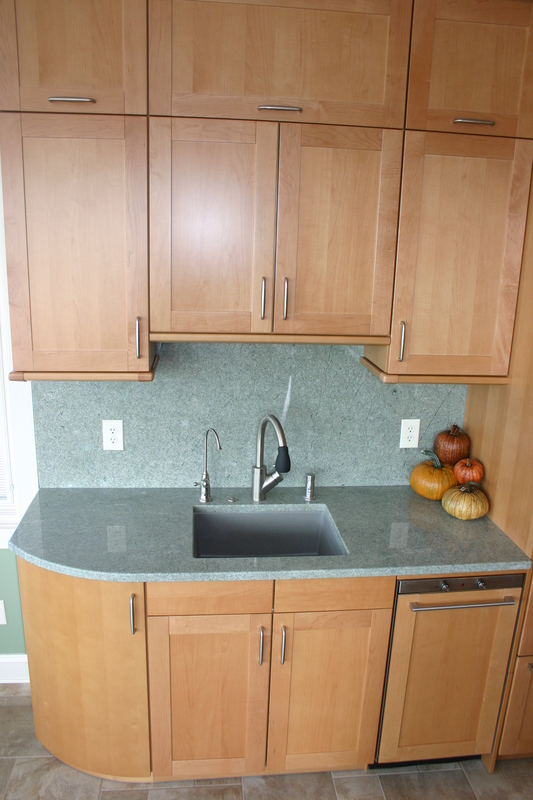 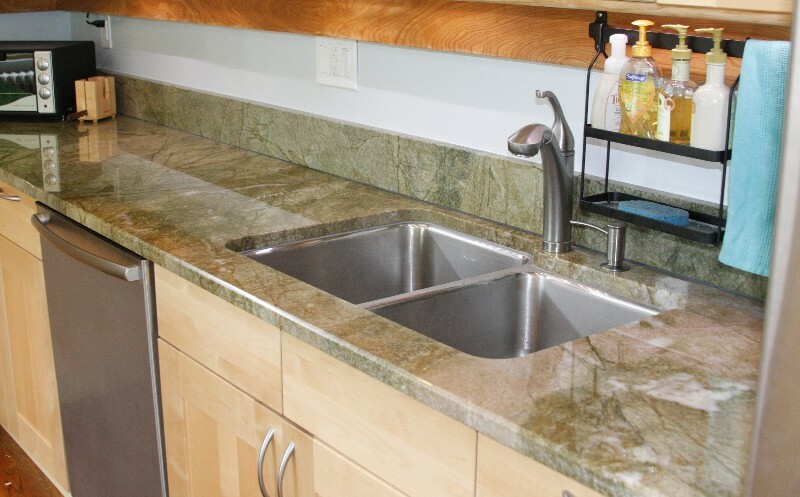 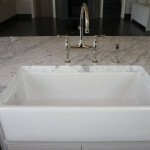 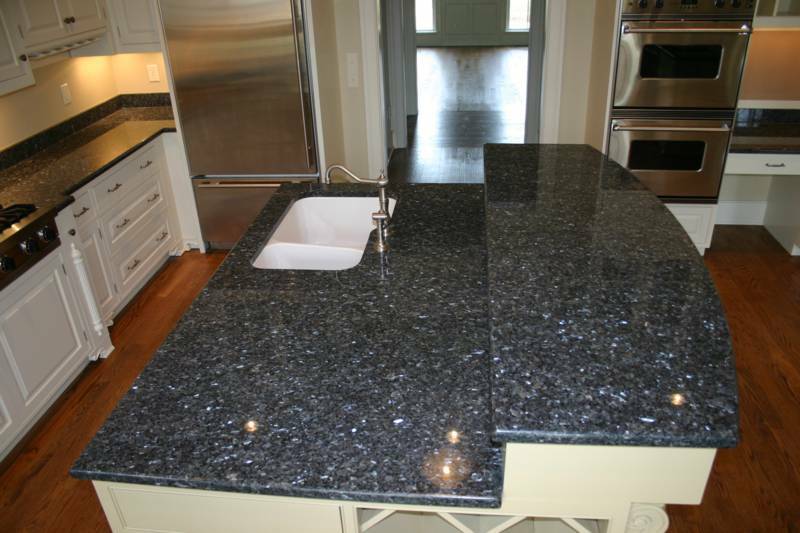 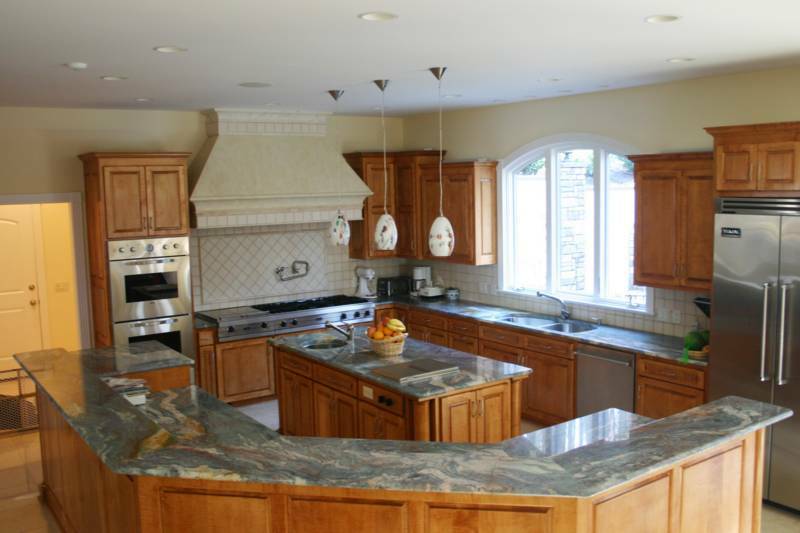 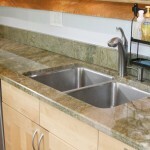 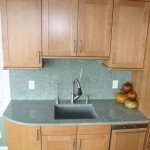 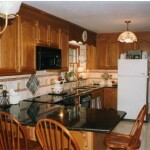 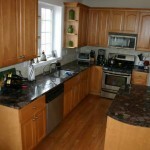 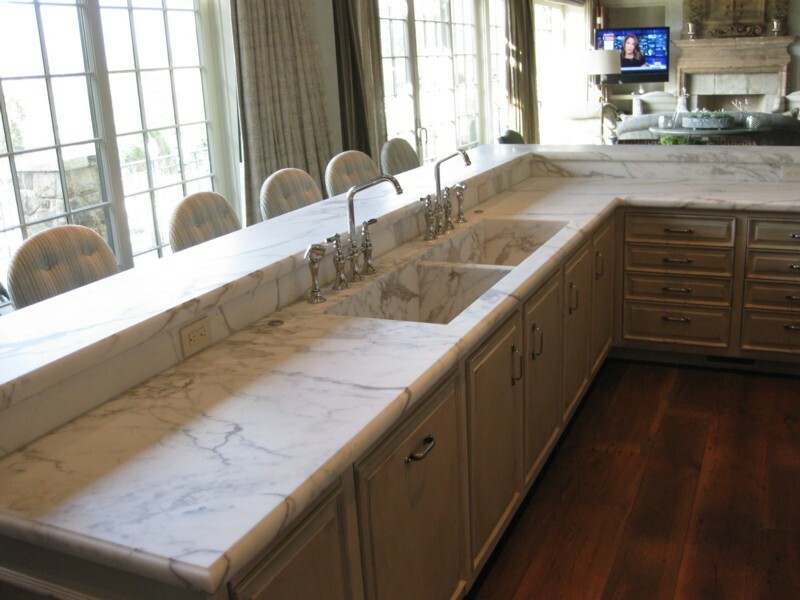 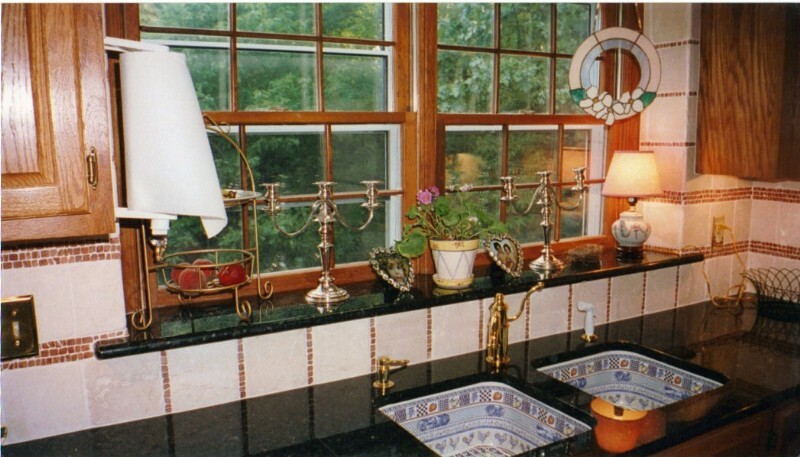 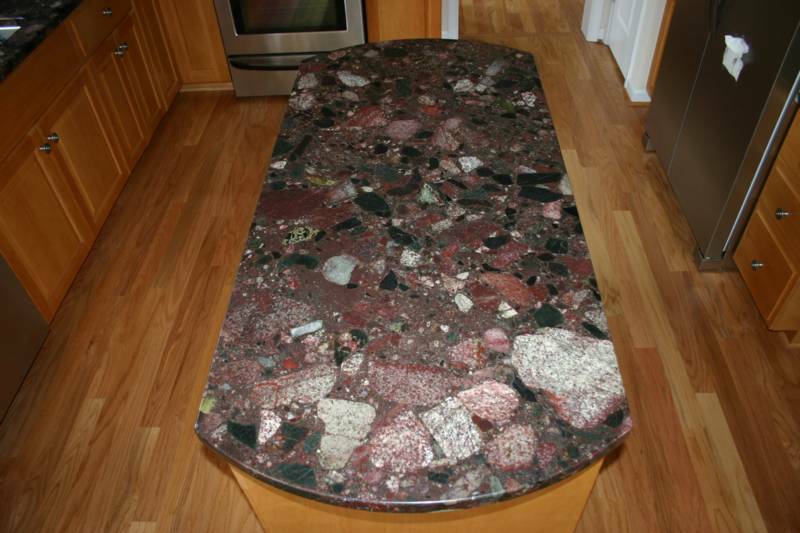 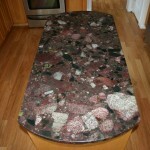 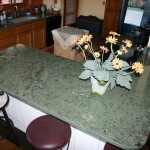 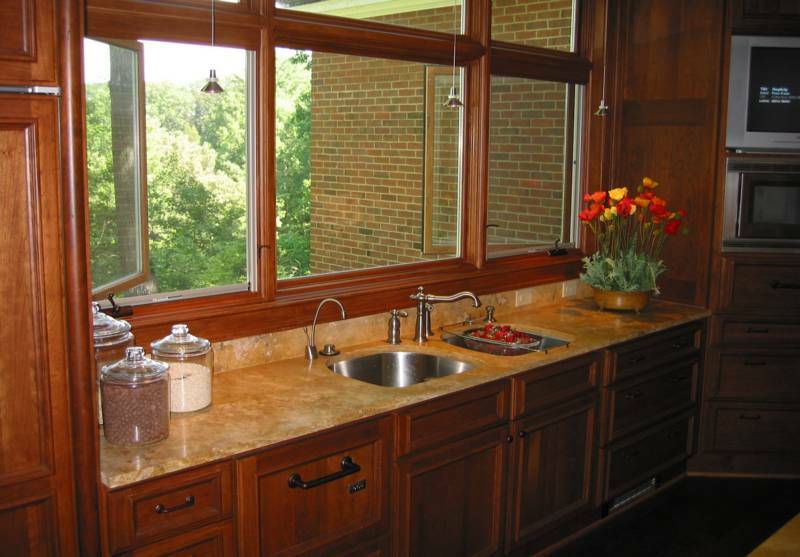 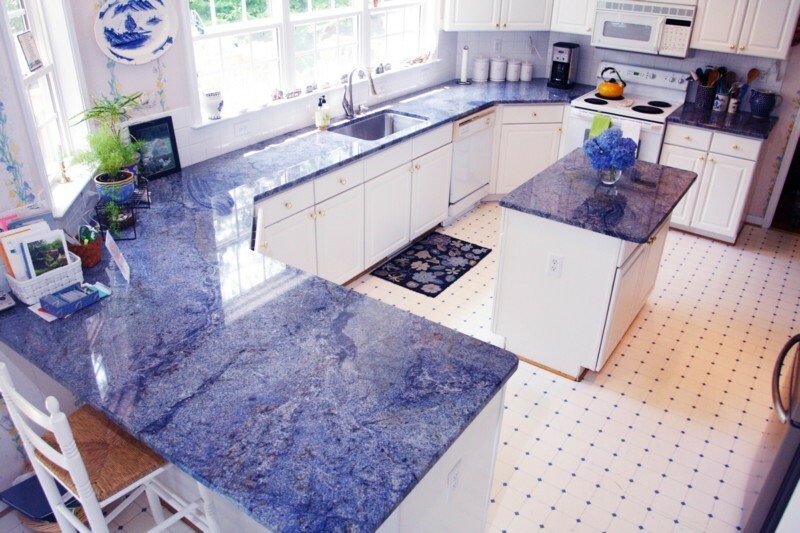 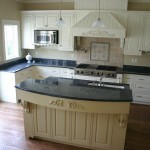 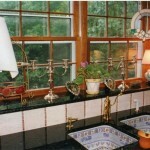 Most people associate us with stone countertops. 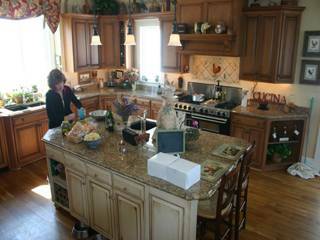 And we love it. 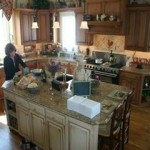 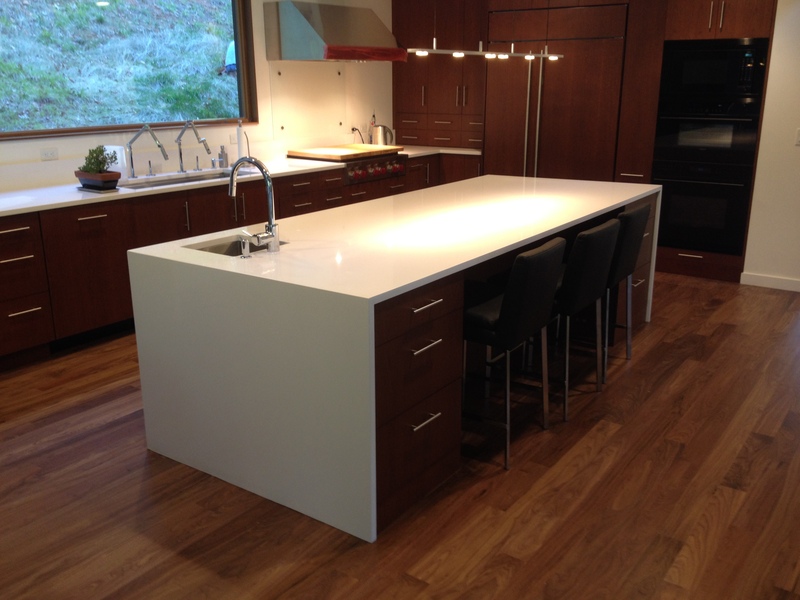 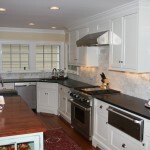 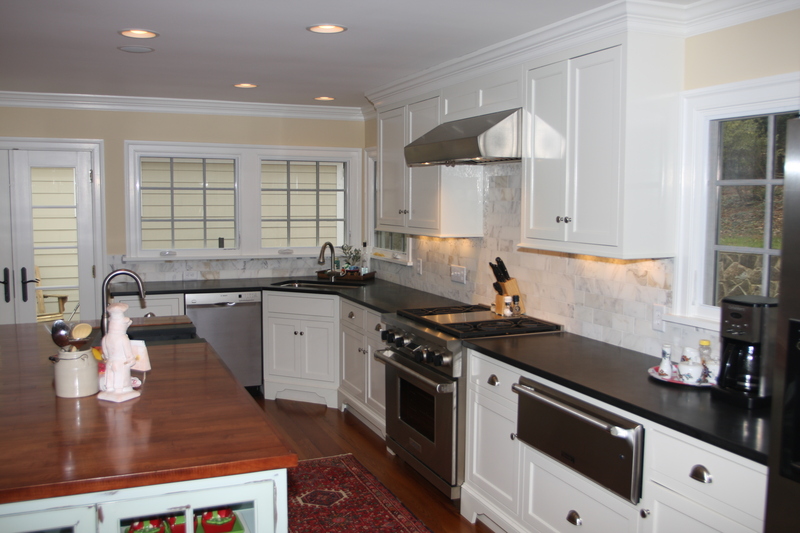 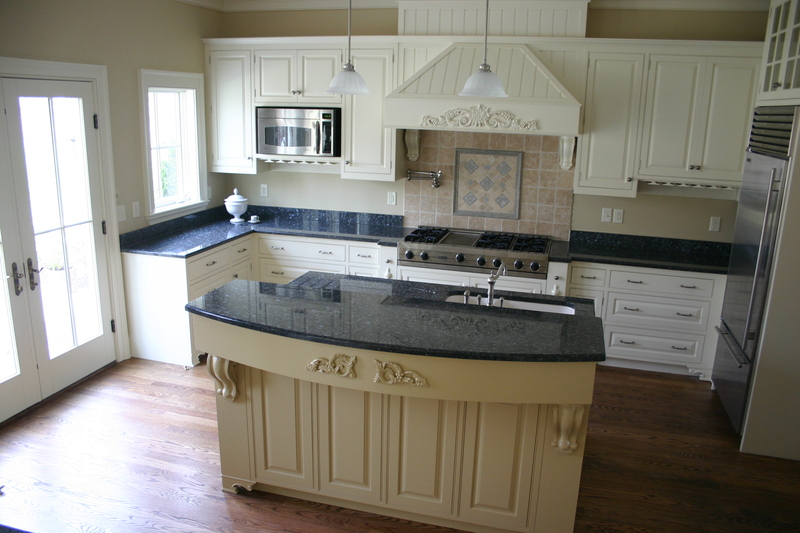 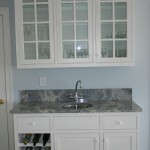 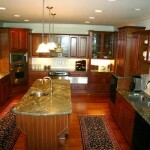 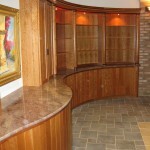 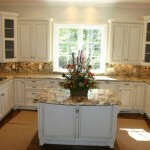 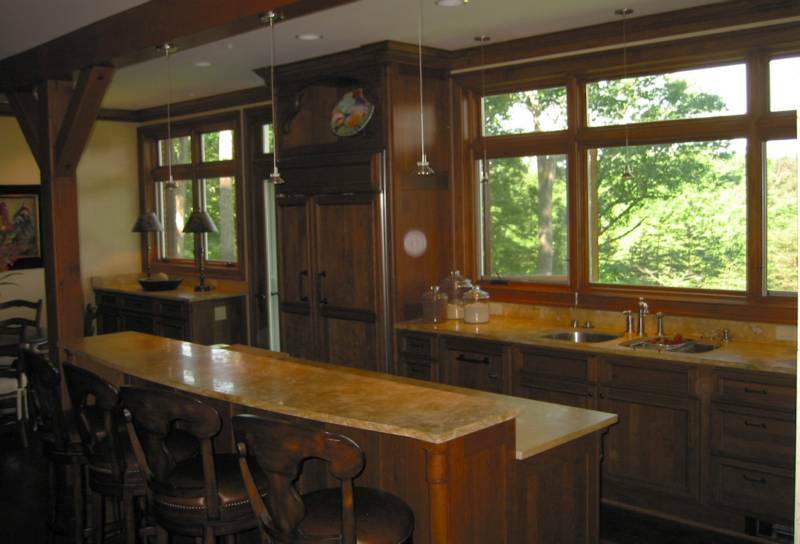 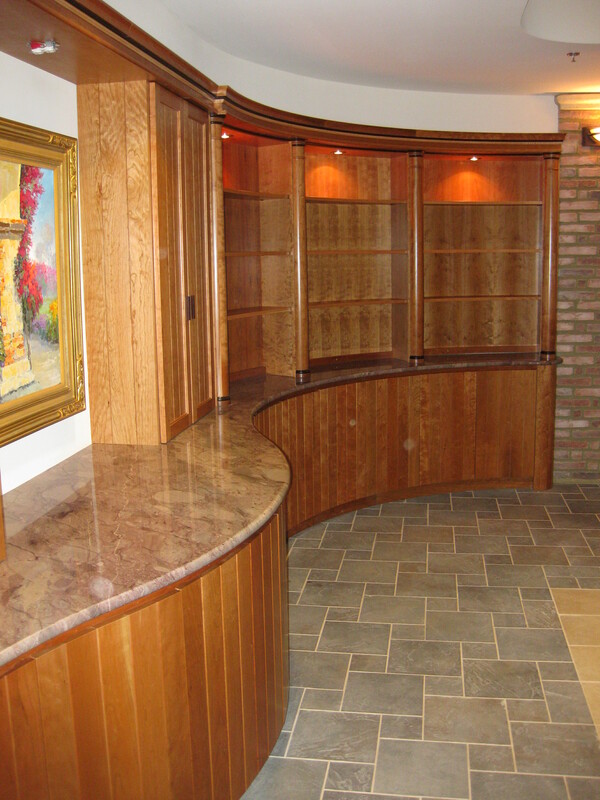 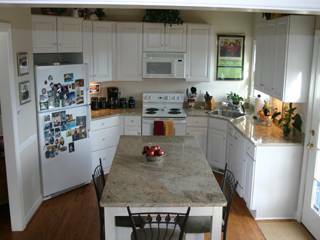 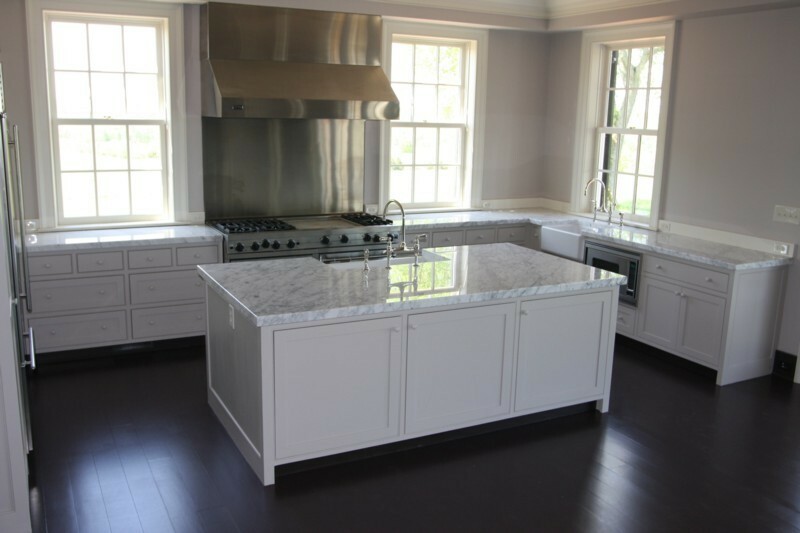 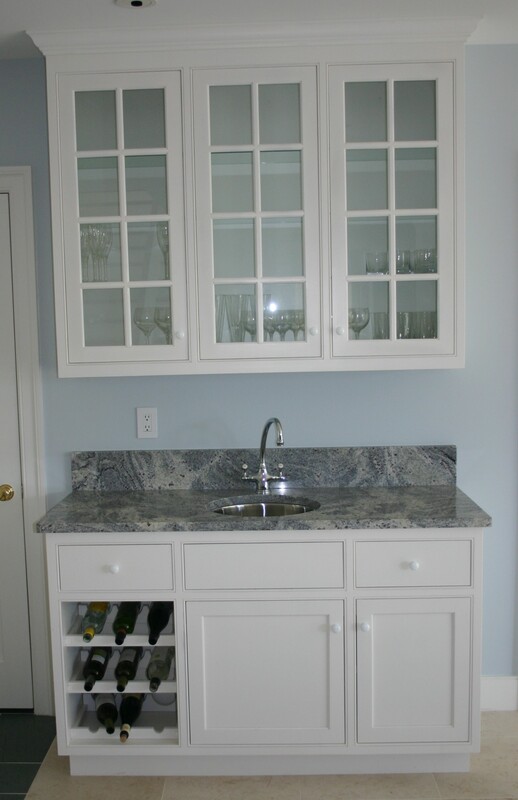 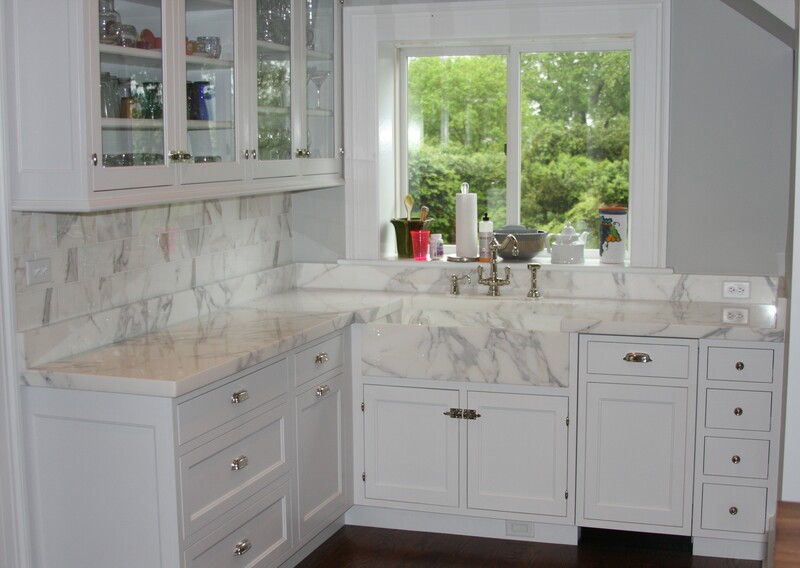 It’s our specialty certainly; we’ve installed thousands and can discuss every aspect of the process with you.